Here are the first few tracks of a project dedicated to the book of Job. Anyone who downloads these songs will be informed by email of when the full album is completed. 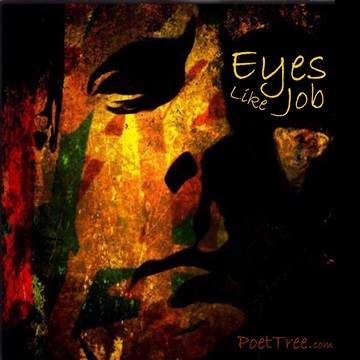 Meanwhile enjoy the FREE ebook 'Eyes Like Job' linked on this page.